I find many times there are cool little exhibits at the welcome centers, so I try to stop when I can. Great places to learn a little history, stretch your legs and find out what neat little attractions you may want to stop and see. 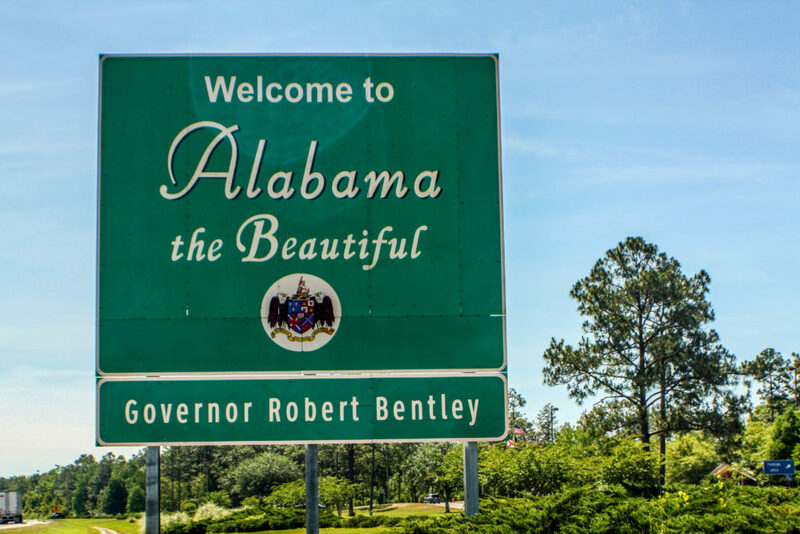 This one is just outside of Florida as you enter Alabama off I-10. 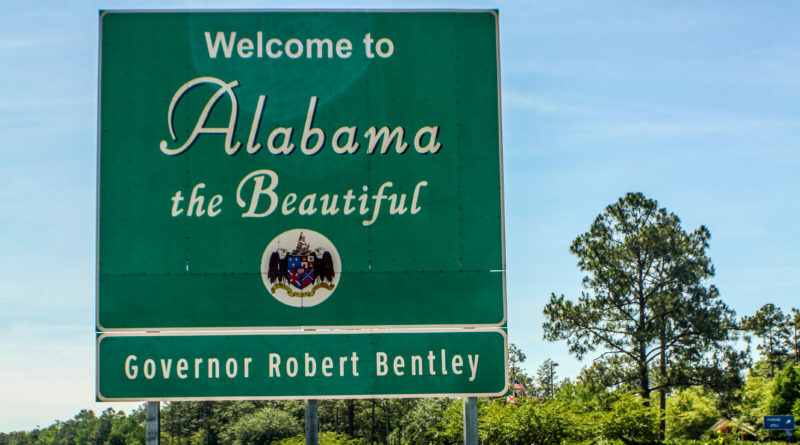 Be sure to visit the Alabama page to see more photos from this sweet state.